Real-Zymes™ Keto provides 19 different enzymes to complete every step of protein, fat and carbohydrate digestion. A true keto enzyme solution. This superior resurfacing serum promotes an efficient desquamation cycle eliminating worn out surface cells at the epidermis, promoting a perpetual renewal process of cell-to-cell turnover which produces both intensive exfoliation and hydration. This high strength and professional 1.0% retinol cream helps achieve more radiant looking skin while delivering skin correcting and enhancing benefits of Vitamin A and E blended with antioxidants and botanical extracts. 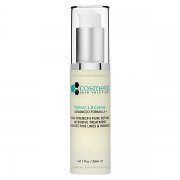 Offers highly effective alternative benefits to prescription strength retinoids. 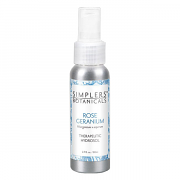 Helps promote cellular turnover and diminish blemishes, blotchiness, and hyperpigmentation. 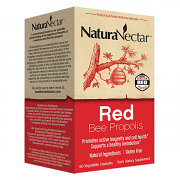 Deep, sweet floral with an aroma true to the flower. 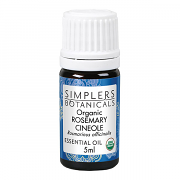 Uplifting aromatherapy in times of stress and grief. 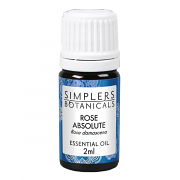 The main rose oil used in perfumery. 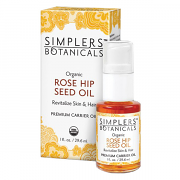 Geranium Rose hydrosol tones and hydrates all skin types and is excellent for combination, sensitive, or overactive skin. 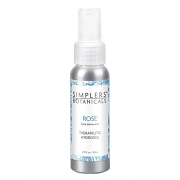 Rose hydrosol tones and hydrates all skin types and is excellent for dry, sensitive, or mature skin.